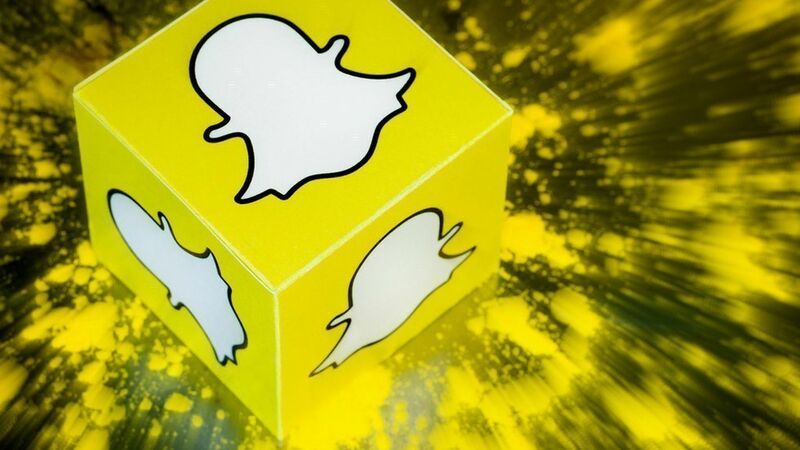 Snap is expected to publicly file its IPO documents any day now, which would start the official clock on an offering that is most likely to occur at the beginning of March. If successful (i.e., raises up to $5 billion at around a $20 billion valuation, and then trades higher), then there will be much rejoicing among Snap execs, employees and venture capitalists. But that's it. Don't expect Snap to spark a broader tech IPO rally, despite the fever dreams of some in Silicon Valley. Snap is valued more highly than all but three other U.S. startups (Uber, Airbnb and Palantir). That means it won't have any trouble getting analyst coverage (a major challenge for smaller tech companies) and also that it will be attracting deeper institutional pockets than would a much smaller company. Snap is essentially a consumer-facing social network, in an age when the only other privately-held social network of note (Nextdoor) is exponentially smaller. Other tech companies won't be able pitch mutual funds and hedge funds by saying "We're a lot like Snap." Snap's user metrics are said to be off-the-charts, particularly in terms of growth. We'll need to wait for the public filing to see validated specifics ― plus how Snap views increasing competition from Instagram ― but almost every one of the company's private investors has privately gushed about these figures (which haven't necessarily translated into revenue... yet). Moreover, we can look at the recent history. Facebook went public in the second quarter of 2012. Yes the offering had some major hiccups (some of which were Facebook's fault, some not), but the upshot was that fewer companies actually went public in the second half of 2012 than in the first half. Moreover, fewer companies went public on U.S. exchanges in all of 2012 than in 2010 or 2011. Mark Zuckerberg might have made going public cool again, but most founders remained at their less popular tables.